Because there are many counterfeit inferior products and unauthorized sellers of our products. These are not “New” products as many claim and may be unsafe for use. In addition, only products sold directly by Natural Brands, LLC. (manufacturer of Solaray products) are covered by our warranties. Solaray product warranties are nontransferable. We regret that a few bad apples spoil the pie and ask that you understand that the safety of our customers come first! You must supply an Order Number with your support request. The Order Number is required for proof-of-purchase so we can verify the purchase and provide product warranty service. 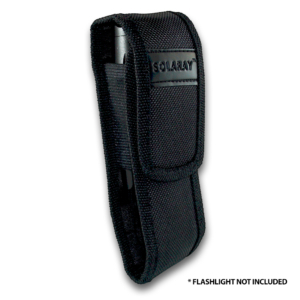 Receive a Solaray Product as a Gift?